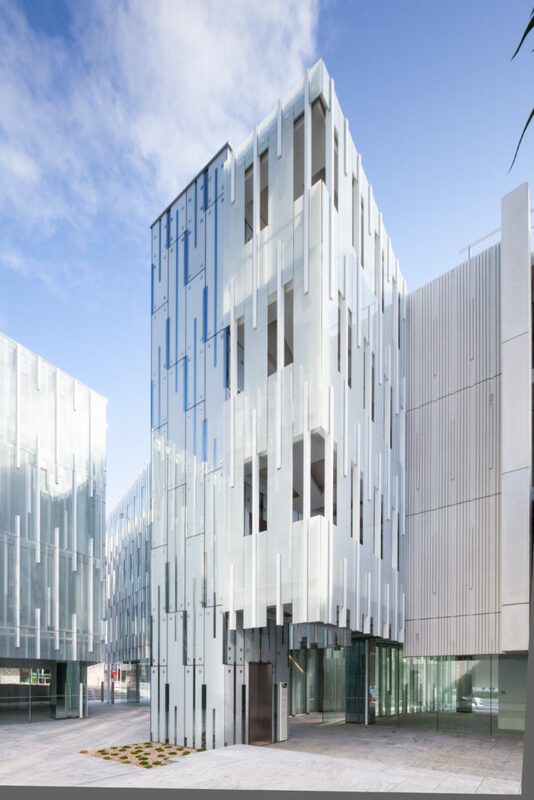 The Geyser development in Parnell, Auckland was New Zealand’s first 6 star design rated building using the national Green Star Certification signifying global best practice in environmental design. 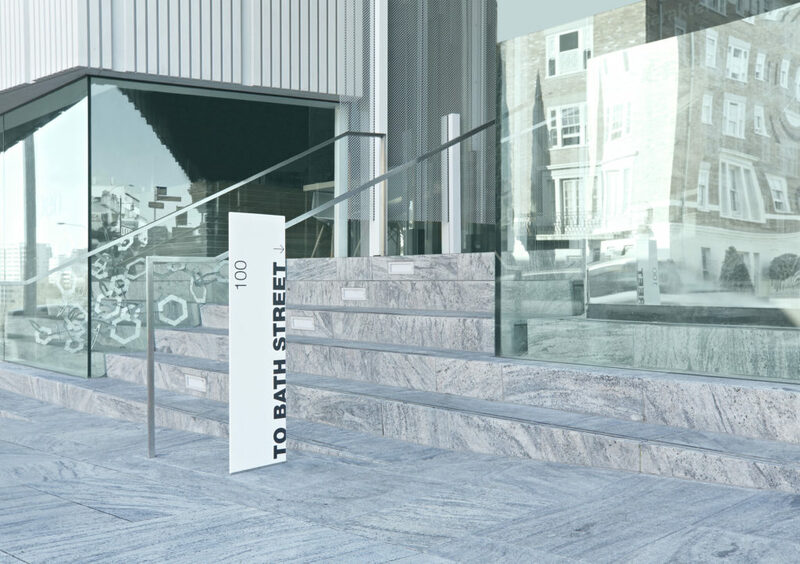 RCP provided comprehensive project management on this unique mixed use building which is centered around twin courtyards and pedestrian laneways. Geysers floor plates are divided into five sub-buildings set around a system of atriums, courtyards and pedestrian linkages. 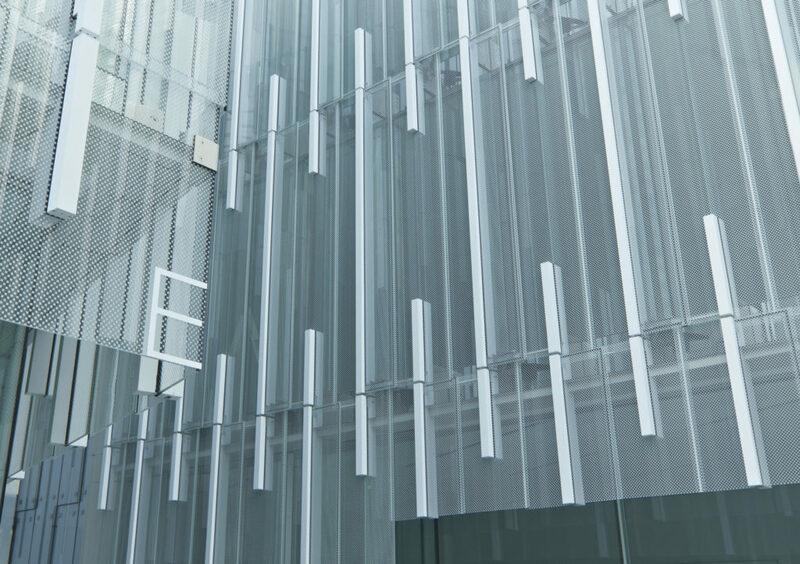 This maximises natural daylight penetration into, and exterior views out from office and retail spaces. 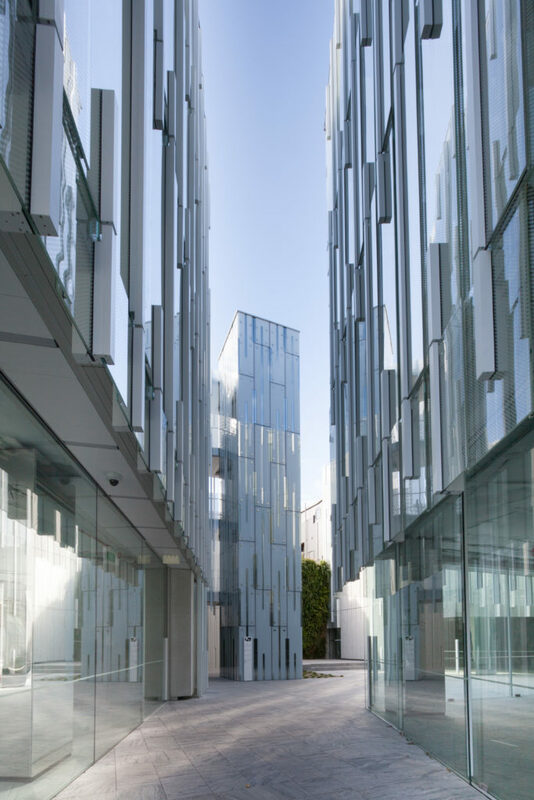 Each sub-building is wrapped in a dynamic, semi reflective white twin walled facade which opens and closes in order to moderate the tenant’s thermal environment. 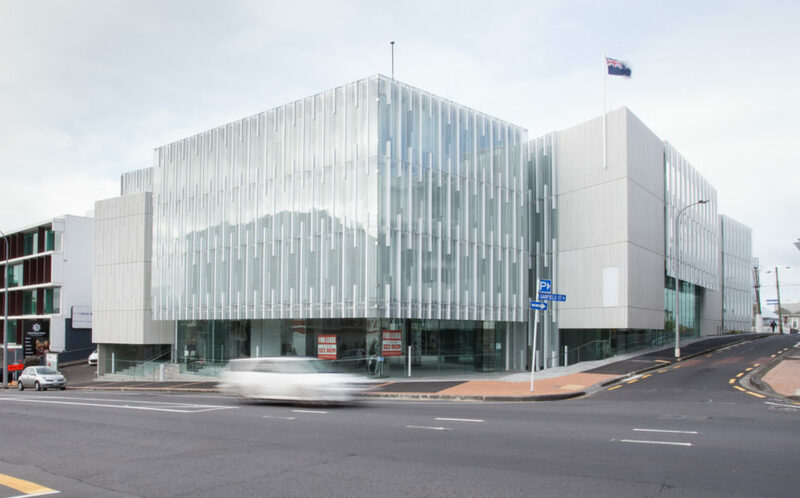 The development also incorporates one of the most advanced automated carpark systems in New Zealand. 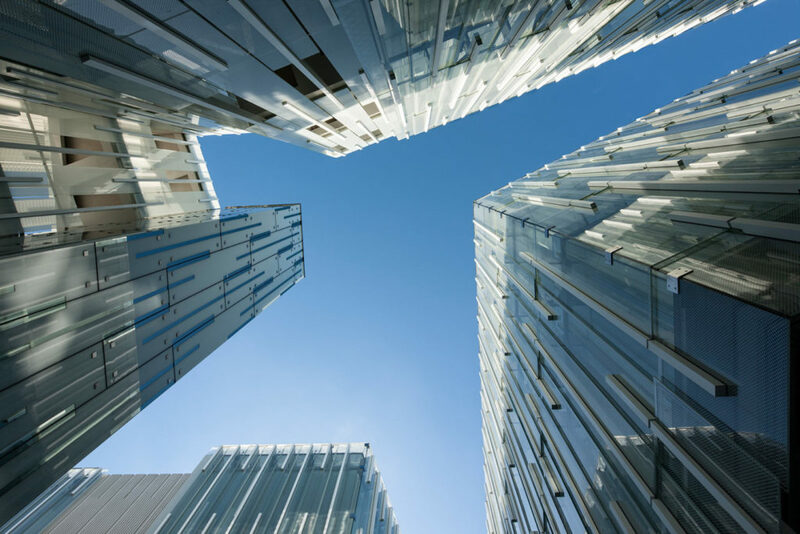 A large team of consultants collaborated on Geyser to design a technologically advanced and environmentally responsible development for Auckland City. The building also incorporates such environmentally sensitive elements as green walls, water harvesting and solar hot water heating which helps to substantially reduce the buildings environmental footprint and significantly reduce the operating cost of the building.